The RTS professional wrench is a fully adjustable torque wrench with a square drive head and integrated ratchet mechanism. With a range of 2-300 Nm. It’s been extremely versatile across a variety of different applications, from the simple tasks like tightening up wheel nuts all the way up to tensioning up the injectors after some much needed pre 4WD-trip maintenance. Ok so it’s pretty unlikely that you’ll be packing a good quality torque wrench in with your spare hoses and recovery gear when you head off-road. After all, it’s a precise measurement tool that needs to be treated carefully. That’s not to say you should discount it from your tool box at home! 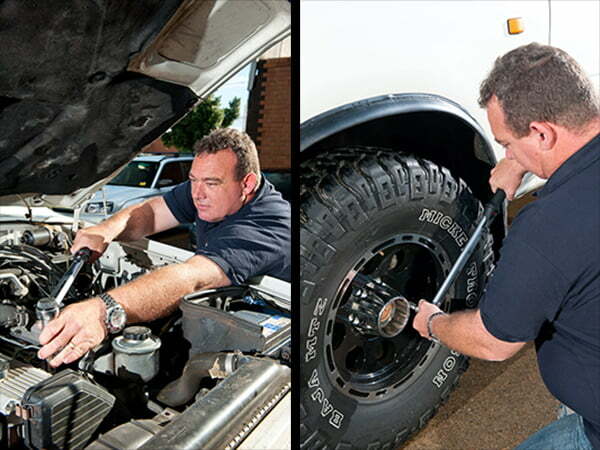 A torque wrench is a tool that will take all the second-guessing out of tensioning up every nut and bolt on your 4WD. It’ll also enable you to tackle some specialty jobs, like correctly tensioning the ring gear inside your diff when fitting a locker. It’s interesting to find that almost every nut and bolt on your 4WD, bike, boat, and practically everything in between has a set torque specification from the manufacturer – from wheel nuts to sump plug bolts. 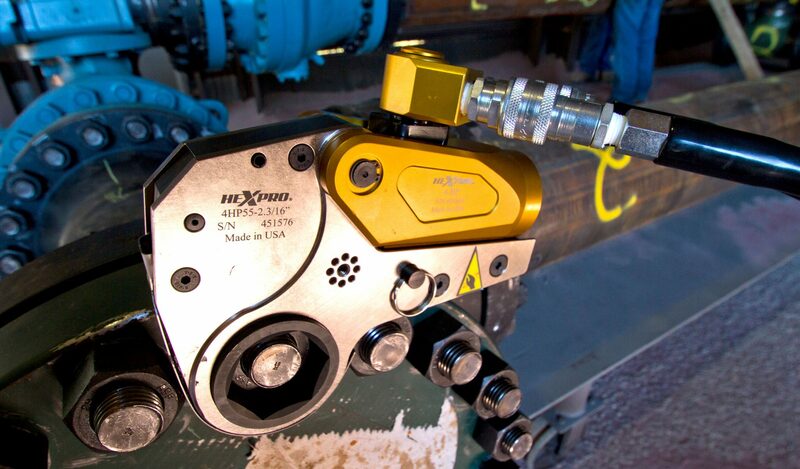 Once you’ve had some time to get used to just how tight things should really be you will realise the importance of being on the end of a good quality torque wrench.